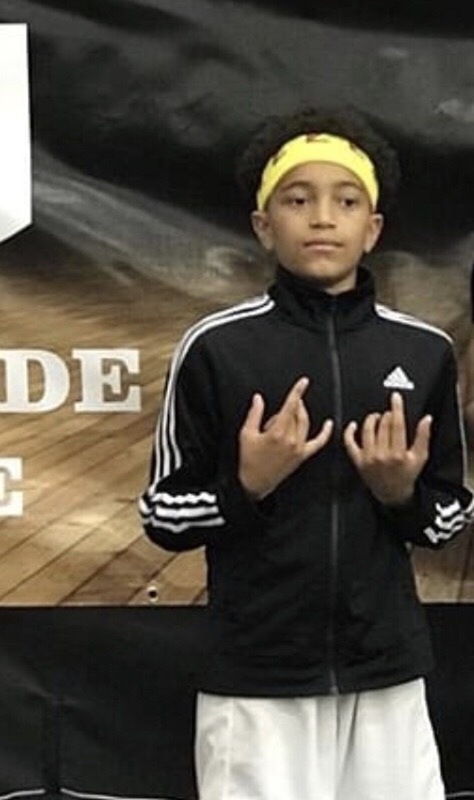 2023 Bryce Shoto has a high school basketball IQ, jump shot consistency beyond the arch, and leadership skills as well as understanding of what it takes to win ball games. As a homeschooled student-athlete, Shoto has recently taken up golf to exercise his heart and enhance muscle tone. After defending backcourt and turning heads at the Gatorade Invitational, videography by YoungBallerzTV, Shoto receives backend MSE national exposure. Compared to competitors, peerless Shoto posts up in the forefront of today’s youth sports media sphere. “Man, I cannot tell you how much we appreciate the support…,” said Mr. Shoto.